While painting with excel may seem unheard of to some, Tatsuo Horiuchi chooses this unique method of art. 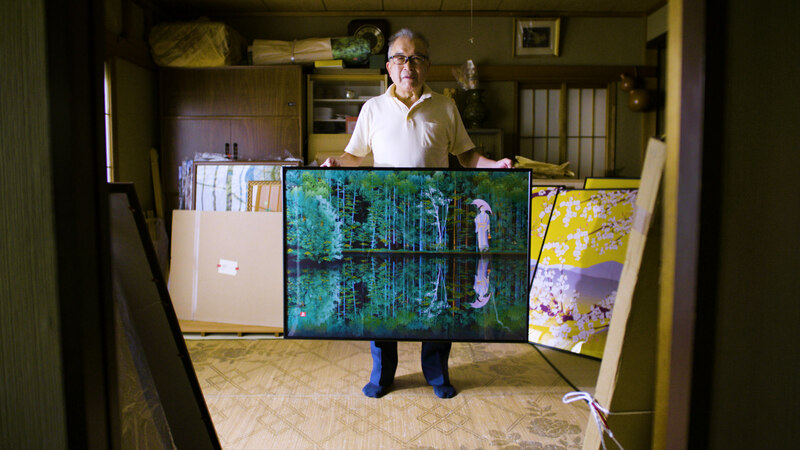 At 77 years old, he mimics the work of Japanese traditional paintings using the colors and tools from excel spreadsheets. He prefers to use this technology as opposed to Photoshop because it is typically already installed on the computer and easier to use. His landscape pieces can be compared to an authentic Japanese view with a bit more aspects of cubism. Mr. Horiuchu has been an artist for over 15 years and partakes in multiple competitions for his incredible work. His most prized award received to date has been the Autoshape Art Contest in 2006 where he won first place. He initially attempted to use Microsoft Word before concluding that Microsoft Excel was much easier for functionality purposes. In the year 2000, Horiuchi stated that in 10 years, he wanted to paint something “decent”. Based on his wonderful artwork and accolades, Mr. Horiuchi has definitely surpassed his goal of being able to paint a simple scene of nature. Click here to find out more.